Christian sect members stormed a prison in Congo’s capital Wednesday, freeing the leader of their movement and 50 others, Congo’s justice minister said. 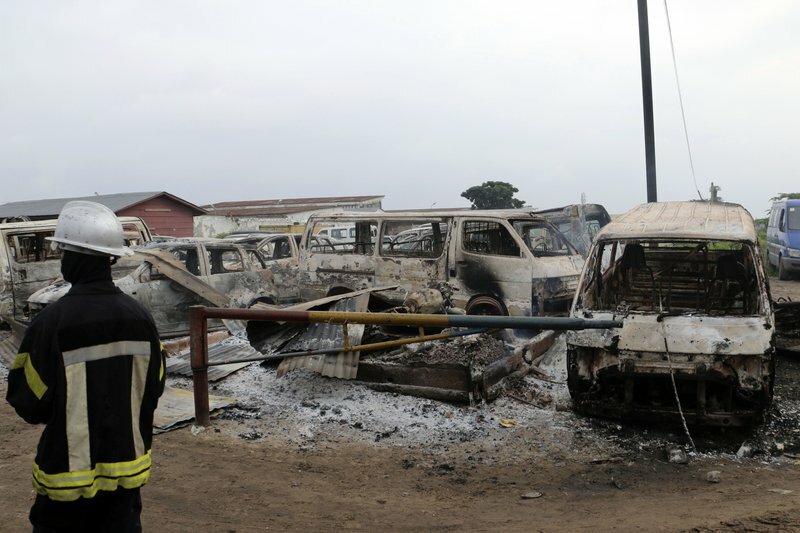 Bundu dia Kongo movement leader Ne Mwanda Nsemi is now on the run after the 4 a.m. attack on Makala prison in Kinshasa, Justice Minister Alexis Thambwe Mwamba told local radio station Top Congo FM. Gunfire could be heard in the morning, but the justice minister said the situation is now under control. Ne Mwanda Nsemi was arrested in March, along with many followers, after clashes with police. He has a strong following in southwestern Congo. Ne Mwanda Nsemi has led the sect since 1986. The group says it seeks the rehabilitation of the pre-colonial Kongo kingdom. Clashes between the sect and police in 2008 saw hundreds killed in Bas-Congo province. 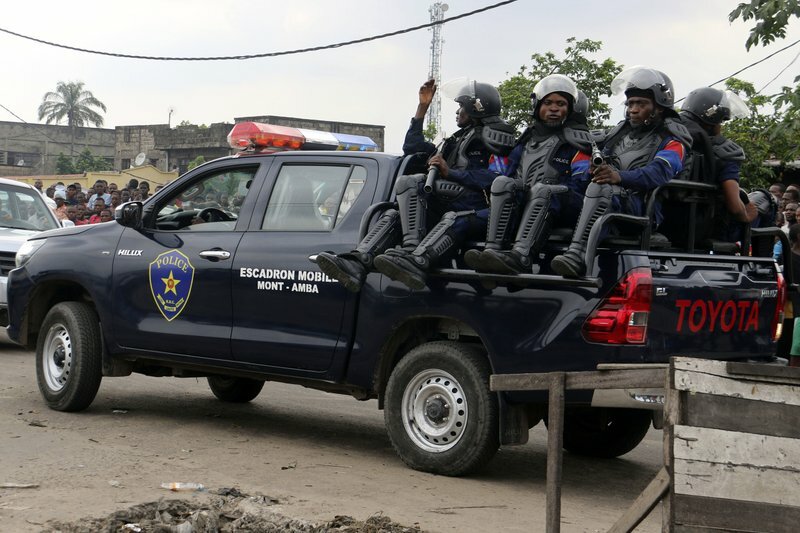 Congolese police patrol outside the main prison in Kinshasa, Congo, Wednesday May 17, 2017. Christian sect members stormed a prison in Congo’s capital Wednesday, freeing the leader of their movement and 50 others, Congo’s justice minister said. Bundu dia Kongo movement leader Ne Mwanda Nsemi is now on the run after a 4 a.m. attack on Malaka prison in Kinshasa, Justice Minister Alexis Thambwe Mwamba told local radio station Top Congo FM.